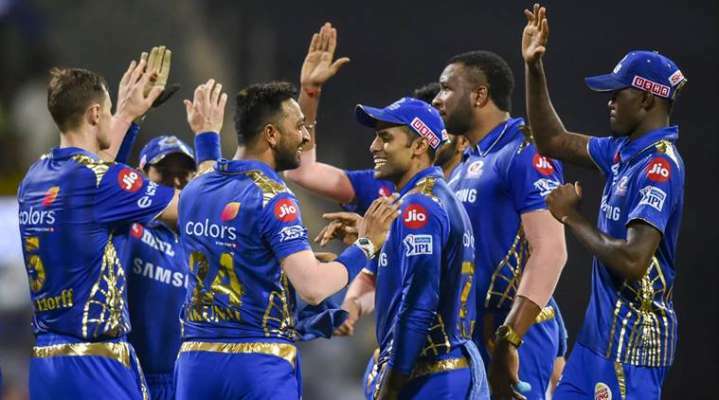 IPL 2019 MI vs RCB: Rohit Sharma-led Mumbai Indians will host Royal Challengers Bangalore at the Wankhede Stadium on Monday. IPL 2019 MI vs RCB: Rohit Sharma-led Mumbai Indians will host Royal Challengers Bangalore at the Wankhede Stadium on Monday. After putting a great show with the bat in the previous encounter against Rajasthan Royals, Mumbai bowlers bowed in front of Jos Buttler who played a match-winning knock of 89 runs in just 43 balls helping his side win the contest by four wickets. The team is currently fourth on the points table with eight points and will look to seal the important two points when they take on Bangalore tonight. Bangalore, on the other hand, will look to carry forward their momentum from the previous match. The Virat Kohli-led side is returning after securing their first win of the season and are brimming with confidence. However, with batsmen like Keiron Pollard, Rohit and Quinton de Kock in the opposite rank, it will be an uphill task for RCB to dismantle Mumbai at their own backyard. When is MI vs RCB in Indian Premier League? MI vs RCB match in the Indian Premier League will be played on Monday, April 15, 2019. It is the 31st match of the tournament. Where is MI vs RCB Indian Premier League match? MI vs RCB in Indian Premier League will be played at the Wankhede Stadium in Mumbai. What time is MI vs RCB Indian Premier League match? MI vs RCB match in Indian Premier League begins at 8 PM IST. The toss will take place at 7:30 PM IST. Which TV channels will broadcast MI vs RCB Indian Premier League match? MI vs RCB match in Indian Premier League will be broadcast on Star Sports 1, Star Sports 1 HD, Star Sports 2, Star Sports 2 HD, Star Sports 1 Hindi, Star Sports 1 Telugu, Star Sports Select 1, Star Sports Select 1 HD. How do I watch online streaming of IPL 2019 contest between MI vs RCB? MI vs RCB match in Indian Premier League live streaming will be available on Hotstar and Jio TV. You can also catch live scores, live updates and live commentary on IndianExpress.com. 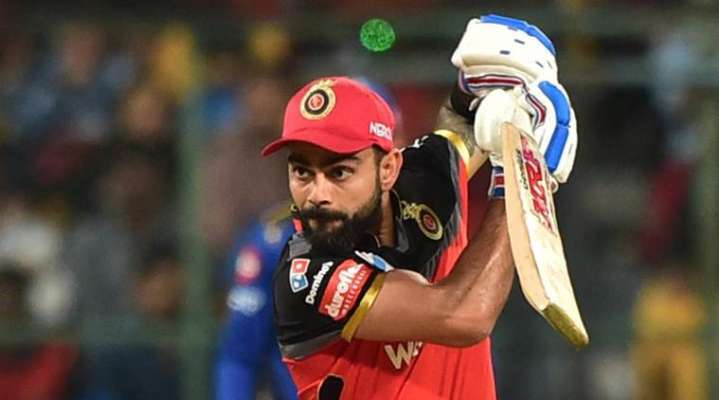 IPL 2019 KXIP vs RCB Live Cricket Streaming: When and where is KXIP vs RCB? IPL 2019, RCB vs DC: What is the score of RCB vs DC? 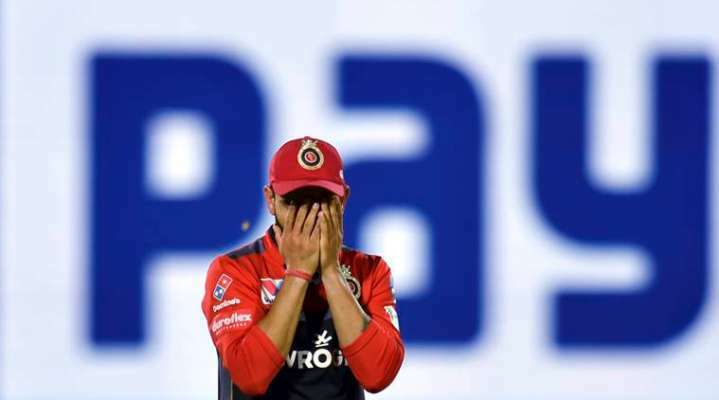 RCB vs KKR IPL 2019 Match 17 Live Streaming: When and where is RCB vs KKR?